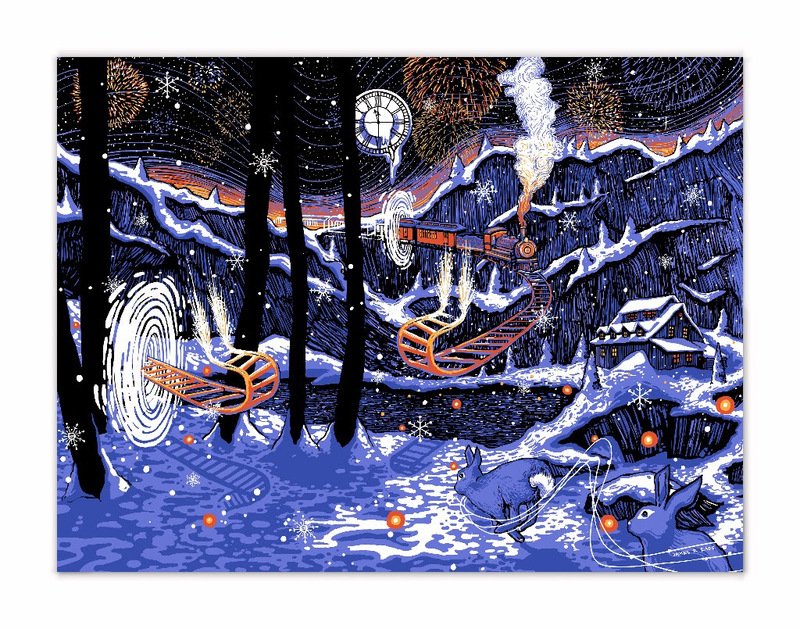 James R Eads will have a new art print titled, “The Moon is a Clock” + Umphrey’s McGee NYE gig posters available soon. Each print will be available in Regular and Foil editions. See sale page for full edition details. On sale Wednesday, January 17th at 3pm PST HERE. 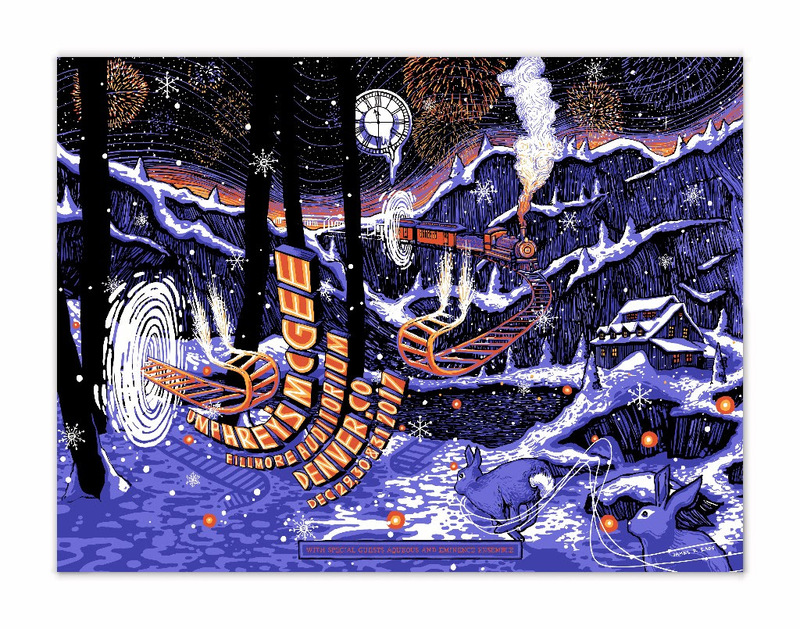 This entry was posted in Art Prints, Gig Posters and tagged James R Eads, The Moon is a Clock, Umphreys McGee by admin. Bookmark the permalink.